Building trust takes time and it is not something that can be tweaked overnight. 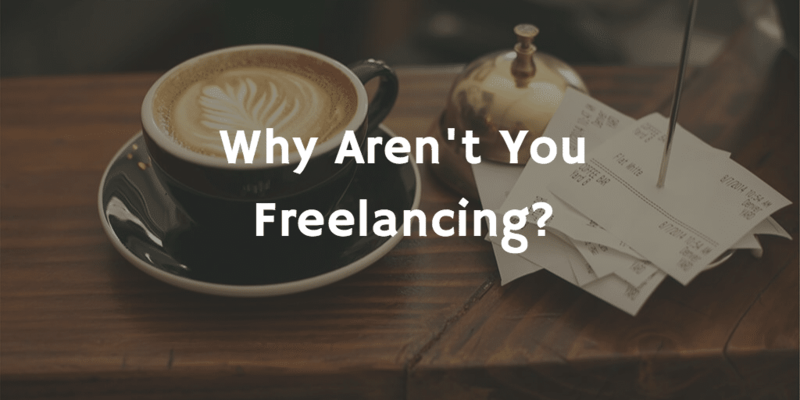 It is more of a habit building that you need to develop as a freelancer. When you start working with your clients, at times they may not have even heard you and has only seen your cover letter or just know your email and has read little on your blog article. Based on so little information client has about you, they still need to share with you their hosting details, root access to server, domain accesses details and many other key information that can put their complete online business at stake for your words of deliverables. 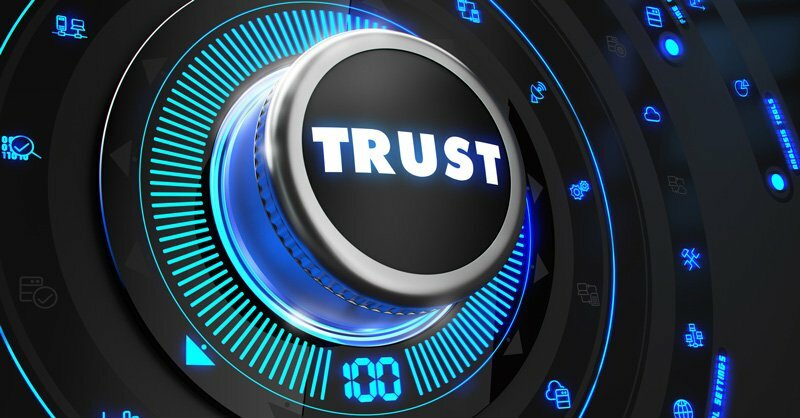 Trust is the most important aspect of any business and freelancing is no different. If your prospective customers do not trust you, they will never ever be your customer no matter what you offer and how low you price it. If you want to be trusted, you should have the guts of telling the truth. At times, I see freelancers just lie without any reasons. They just have the habit of telling a lie. Once I had a meeting early in the morning. Normally I don’t schedule meetings in the morning because at times it is quite late for the clients in the US and if I am working late, I may not be able to make it to the meeting. I just completed the delivery of the project and so client wanted to test things out for his full day and possibly meet me in my early morning for feedback so I can continue fixing the issues in my day time and he is not around. It was fairly urgent project. I just could not wake up at the scheduled time of the meeting and was possibly late by 45 minutes. When we started the meeting, the firs thing client asked me why I was late and I just told I overslept. No excuses like power failure or internet failure or alarm issues. Plain and simple truth. He liked my answer so much that now I am part of all his projects and always want my opinion for anything that he is planning because he knows that I will not speak to impress him. In the freelancing world, the most lies are told for buying time. You estimated the time needed to get things done wrongly. So you don’t need more time by telling like you are sick or are outstation. At times client can just follow you on Facebook and find it out. It’s better to let them know you were wrong in assessing the situation beforehand. You are human and not a robot who will always be right. It’s about how you handle when you got it wrong that matters more than anything else. Clients are your customer but then your clients have their own business as well. You have to show them that you not only care for your business but also their business. If you don’t care about your client’s business, they will not care for you. It is as simple as that. I had an hourly task of 35 hours or so where I completed the task and after the task was complete, we did some extra installation and ran some cron scripts that actually made some permanent changes that it was not supposed to be doing. It was clients requirements and wanted those but being a technical guy I should have tested the working of those plugins beforehand on a test environment or at least I should have kept the backup copy to restore before doing the install. I took the complete responsibility of the issue and did a 15 hours task again without charging clients anything extra. I also did some extra work for him because his site had to be kept close for a few hours when I was redoing it. It is client’s business that is actually paying me and if I don’t care for his business and profitability, it cannot work for me in the long run. You just cannot be rude to your clients. If you think you cannot do what they want you to be doing, just tell them NO but saying no should not be in a disrespectful manner. I had a client in the past where it worked well for almost couple of years or so but then I increased my hourly rates that I had to pass on to my clients which I normally tend to avoid to the extent I can. This led clients to get another developer and I was completely ok with it but then the developer was quite new and was getting stuck. I used to help the client with the little bit tricky work that his other developer was getting stuck with. It was not working as expected for me because to debug an issue of a newbie developer is lot more time consuming and though I was paid hourly as I was debugging, I let, the client know about the potential issues that could come up in future. Client possibly thought that I am pushing my services at higher rates instead of the new developer who is working for real cheap. As the number of hours per week needed from me was too low, I let the client know that if there aren’t a minimum number of hours per week, I will not be able to work on his project because of my commitments from other clients. He understood the scenario completely and we still have business relationship going. Many freelancers tend to think the client is taking undue advantage of his services and become rude to clients. New freelancers take up everything that comes their way. Instead be transparent about what your expertise is and possibly pass on things you are not very good at. It is OK to say no. If you cannot be the best at what you are doing, let them know that you don’t work in those areas and can refer others who are good in those areas to get it done or even can get it done by them for the client. I personally prefer to refer the client and they handle it from there and unless clients insist on me getting it done by others I don’t do it that way. When it comes to being transparent, I even share what other developers are charging me and how much I am adding for getting it done for them. Building trust can take a lot of time and it can be lost overnight. It is a riskier game to put the trust factor at stake in any business and freelancing is no different.